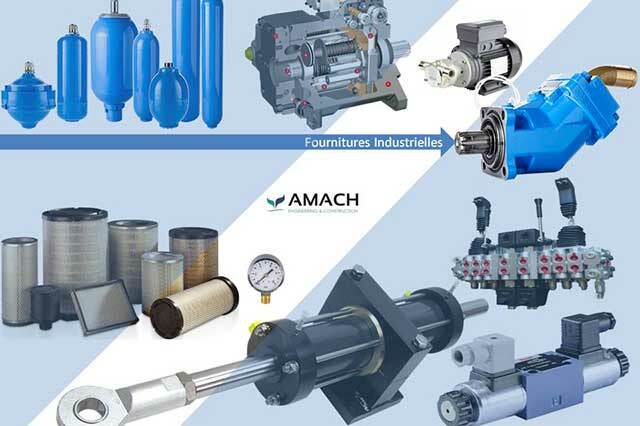 AMACH supplies hydraulic and mechanical equipment covering a range of industrial sectors. We work closely with multiple manufacturers. We deliberately remain independent in order to give you freedom of choice when it comes to product quality, price and delivery times. A.Ma.C.H. 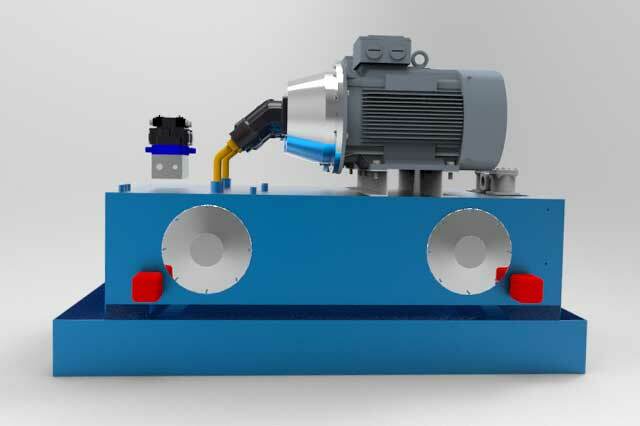 Consulting designs and creates hydraulic systems on the basis of your specifications and technical configuration. We provide our services, from design through to execution, in France and elsewhere in the world. Our systems can be designed to meet ATEX directive standards. Do you want to make improvements to your existing hydraulic and electrical systems? We can deliver synergy-generating solutions and support you through your projects.